Daniel Scally | Case Studies. A brief look into my recent work. My main focus of work right now is a mix of full-stack engineer and solutions engineer. I've provided a look into different projects I have worked recently. I had the pleasure to design and deploy a new infrastructure based on AWS Elastic Beanstalk to provide a highly available, auto scaling environment to anticipate and handle any traffic load to foundanimals.org. I worked with a large talented team including multiple external consultants. 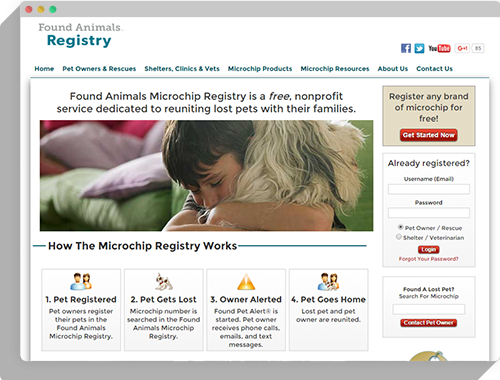 First and largest free pet microchip registry. Website style update for new branding. Quickly delivered to relaunch at the same time as the launch of the new foundanimals.org. Registry Contact Form development and delivery that has improved customer support metrics and delivered on the goal of decreasing email volume. Custom secure application for call center operators. Critical business application development delivered within tight timeline. 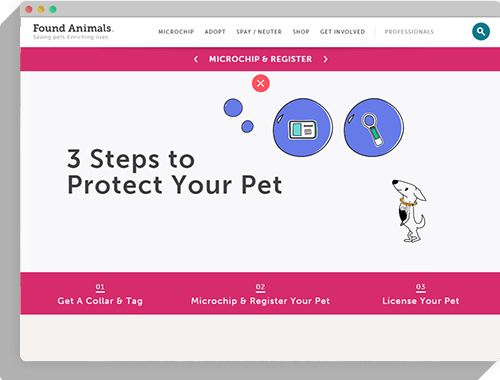 Developed and delivered an application that call center agents use to safely interact with the database of over 1.5 million pets that facilitates the re-unification of lost pets with their owners. Solution design, Documentation production, project management. Throughout 2016, I have loved providing solutions of varying types to improve the Found Animals Foundation. 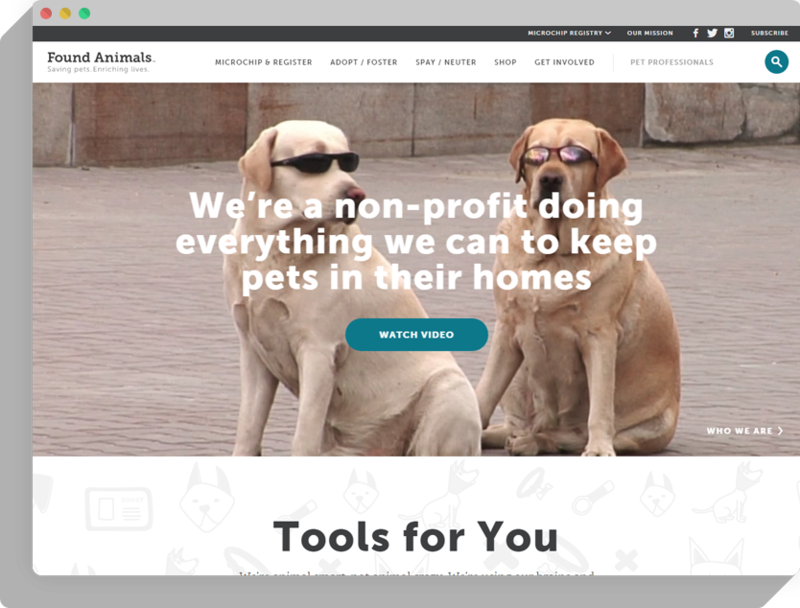 From complete system overhauls to simple website updates, I have enjoyed working with the people at Found Animals to enhance peoples lives. My work style includes lots of documents and spreadsheets to (hopefully) cover all aspects of a project to work towards a successful delivery. thank you for your time, maybe you would like to check out my skillset.